Ecommerce industry has actually grown a lot recently. Improvement in the communication method has helped it to grow. People are getting involved in their work life so much that they aren’t getting that much time to go for shopping and buy the things they want. To save time and cost of travelling to the mall, the consumers are buying products from various ecommerce websites. The buyers of ecommerce products are not being able to touch the product and check it before buying. This is because; the products are being showcased on websites as images. If the image looks attractive and shows details of its parts then the customers can check it virtually and buy it. Therefore you should now understand that how images can boost your conversion rate. There are some important things to consider before posting any ecommerce product image on a website or post. The first and foremost thing is that the image should look exactly the same as the product originally looks. The original an image looks the greater chances of that product getting sold. The second and most valuable this is the background of the image. It is very much important. What is the importance of a background for ecommerce product? In the case of an ecommerce product a clean background is really very necessary. Clean background means that the background only shows that product with details. Such a background is a white background and you can also change photo background to white very easily using Photoshop. If you use a clean white background then the image will show the product’s every detail. The customers will get the opportunity to check the product photo properly because of a clean background. The chances for conversion will increase. 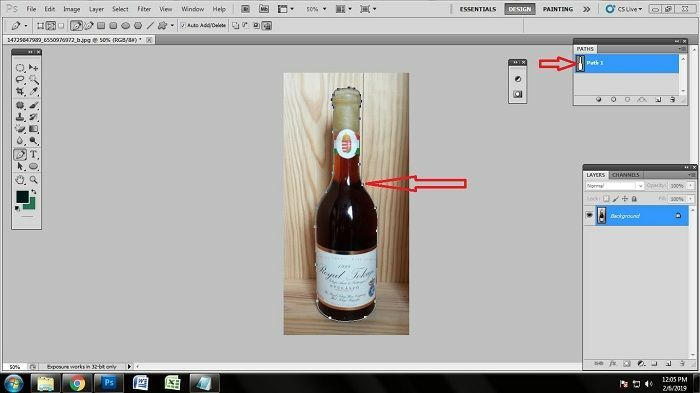 In this article we’ll show you the ways for removing ecommerce image background using Photoshop for a simple and complex product image. So without waiting further let’s start! There are some many product photos used in ecommerce websites which have really simple shape like plain or a bit curvy. The background of those simple product photos are needed to be removed if the background is not convincing enough. You may not know the easy way of removing the background. Here is the easy and step-by-step technique of removing the background of an e-commerce product photos. 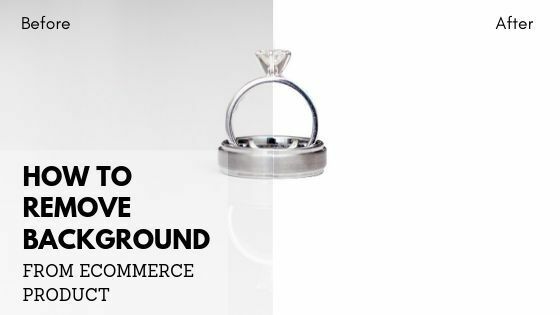 When we want to edit and remove the background from ecommerce product, we need to start from the beginning. At the beginning, we need to open the photo in Photoshop. 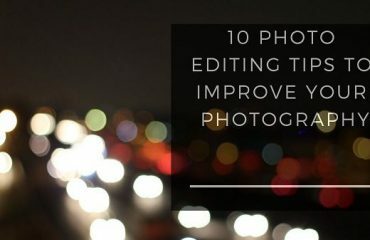 Without opening the photo, it is impossible to do any kind of editing thing. So you have to know how the photo is being opened in Photoshop. There are two methods of opening a photo in Photoshop. 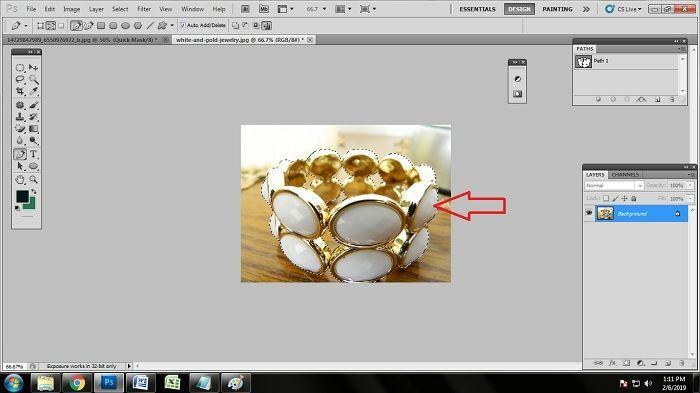 The first thing you should know how you can open the photo in Photoshop manually. 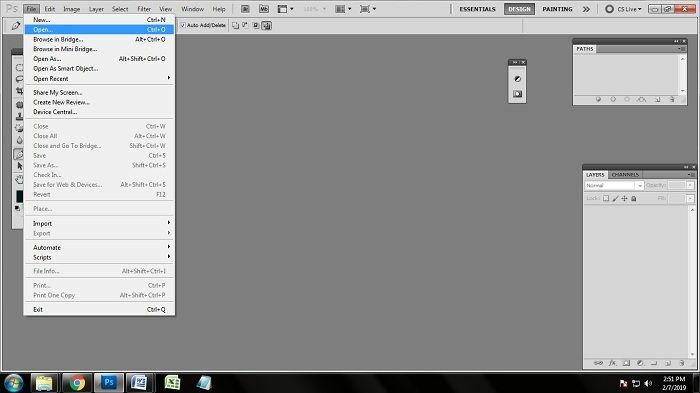 Open Photoshop application and look at the menu bar. Go to File>Open. Select the photo from the windows box you will get. Click on the desired photo and press enter. The file will be opened. 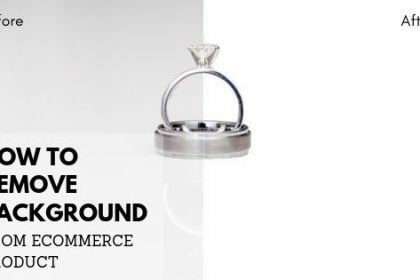 Since we are going to remove the background of the ecommerce product we have, we need to follow the right method. 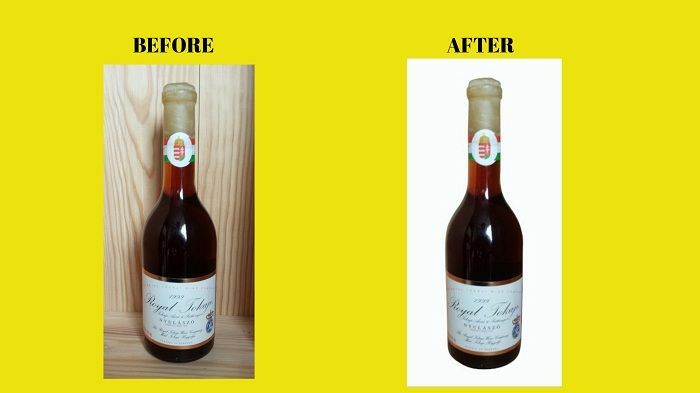 And for removing the background of this simple product, we need to do clipping path. For which we have to take a path layer where we will draw the clipping path. To take the path layer, go to the layer panel. There are different icons you will get to see in the layer panel. There is one box named paths. Click on the paths and you will get a box. Look down the box and click on the square icon from the bottom. Clicking that, you will see a path layer will appear in the box named ‘path 1’. Now you can start working on the ecommerce product photo. 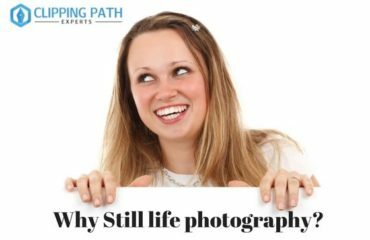 To remove the background and to create a clipping path, you need to know which tool works the best to draw a clipping path. 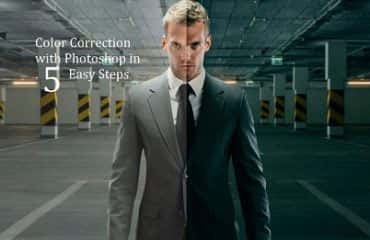 Almost all the photo editors who work for background removal service use a tool in Photoshop named the pen tool. Pen tool is the best because it does not restrict you to make the selection and you can put the anchor points anyhow you want to. We are going to draw the clipping path with the pen tool. To activate the pen tool, you can just look at the tool bar and you will see an icon looks like pen. Click on that icon and the pen tool will be activated. You can also activate the pen tool by pressing ‘p’ on the keyboard. After activating the pen tool, the main thing begins now which is drawing the clipping path of the object. Here, we have selected an image of a bottle as a simple ecommerce product. It has straight lines and two little curves. We have put anchor points where they are needed. Close the path with the anchor points after drawing the clipping path. Doing that, the whole bottle will be clipped and the shape of the product will be constant. 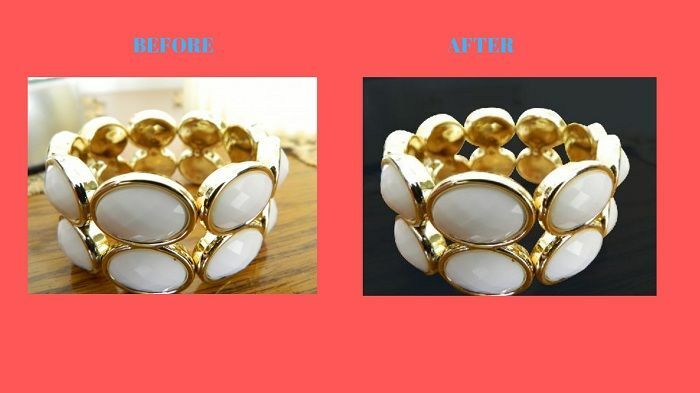 To successfully remove the background of this ecommerce product, we need to make the selection of the clipping path we have created. We also call it making the quick selection because you can make the selection very quickly. To make the selection of this simple ecommerce product photo, click on ‘path 1’. Keep on selected the path and press ‘ctrl+enter’ on the keyboard. Doing that, you will see that many dots are moving around the path areas you have drawn. 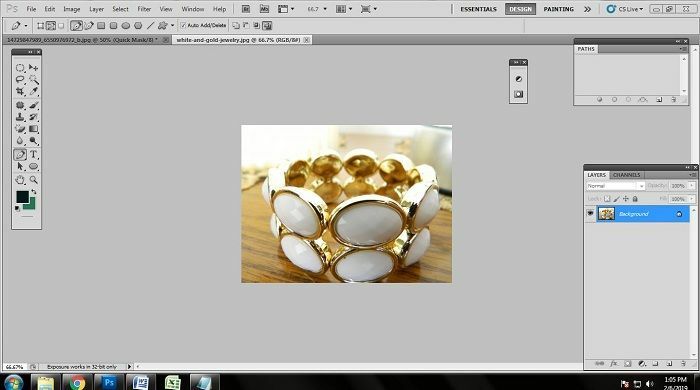 This indicates that the ecommerce product photo have been selected and is ready for background removal. A right background color is very important to choose for an ecommerce product. As we have mentioned how important it is to choose a right background color, we need a white background for this simple ecommerce product. Click on the Quick Mask Mode from the tool bar. Clicking that, you will get a box containing many colors. Click on the white color and press enter or click ok. Doing that, you photo background will be changed into white. A complex product is that product which has lots of curvy edges and loops inside the product like a chain, cycle tire, ornaments, etc. 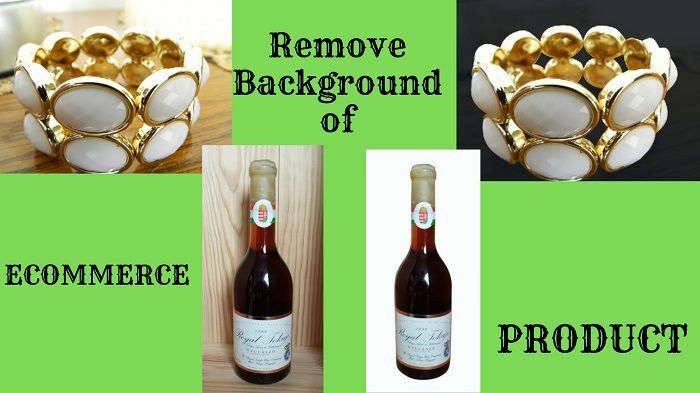 Now I’ll show you how to remove the backgrounds of such complex products in few easy steps. As I’ve told you earlier that you can open an image in Photoshop using two ways the manual mode and the automatic mode using any of these modes, open the ecommerce image in Photoshop. As before, we need to use the pen tool and a new path layer to draw paths around the ecommerce product. 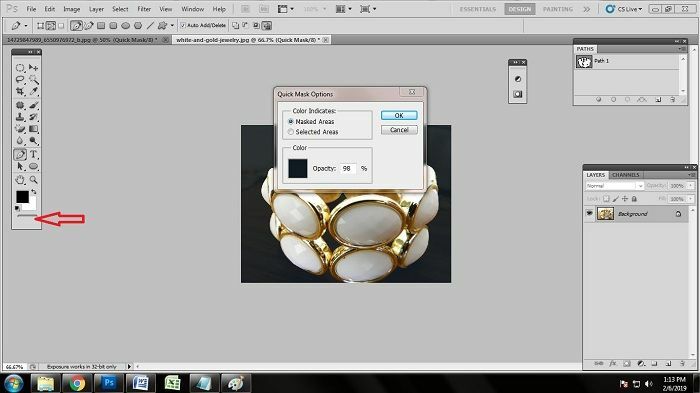 At first select the object’s outer are or the outline parts. We have shown a sample below. After drawing the path of the outer line now draw paths on the loops. The loops are the small portions of the products image which inside the outer line. Use pen tool to draw paths and create loops. After completing the drawing of paths on the product image make a selection. Making a selection will enable you to change the background behind the selected area. As I’ve told you in simple product, here you will also have to select the layer 1 and press ctrl+enter. Thus, your path will get selected. 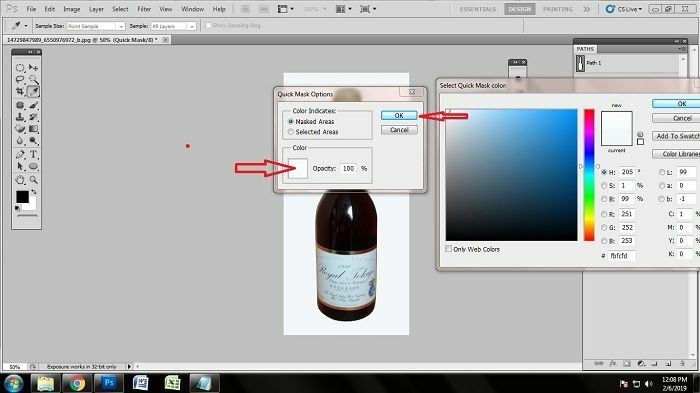 Again using the Quick mask mode change the color of the background to any of your desired color. Try to keep the background color as clean as possible so that the customer can judge the product properly. Ecommerce industry has become very competitive. If you want to win the survival of the finest competition image editing services will help you greatly. If a product image has clean background and a little touch of drop shadow service from the professional photo editing companies, then it can boost your sales and help you become the finest. I guess that now you can easily change the background of your ecommerce product photos and can boost your sales up.